Eating out is a $45 billion industry in Australia, with the average household spending $94 per week in restaurants, cafes and bars. But with more than 85,284 eating out establishments as at 30 June 2016, including 20,503 cafés, competition for those dollars is extremely fierce. So how can you make sure your café business keeps growing and thriving into 2018 and beyond? Hospitality will always be all about the customer experience. 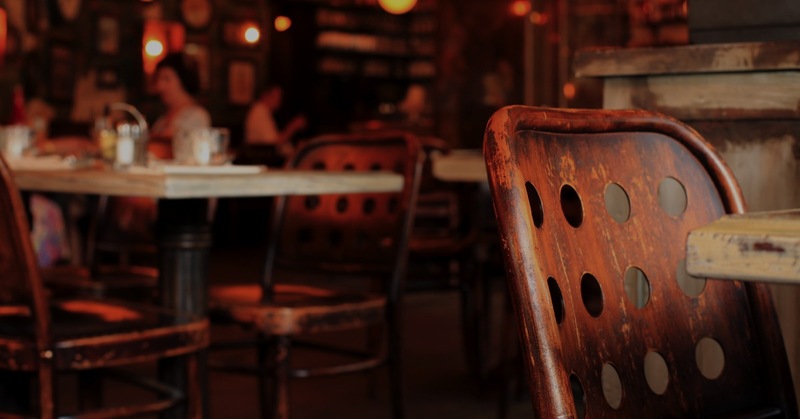 From the food and drinks you serve, to the way your staff behave, to the décor and ambience of your café, every detail adds up to make people love, or loathe, what you have to offer. To achieving lasting success in an industry known for the dizzyingly fast entry and exit of businesses, you must understand who your target customers are and exactly what they want. To achieve that, you need to open a dialogue with your customers (especially your regulars/ big spenders), and keep on talking to them. Find out what they love and what they’d like you to do differently, test your new ideas on them, let them try your new products – and use their feedback to guide you in everything from what you put on your menu, to where you focus your marketing spend. You’re an important part of your local community, so it’s a good idea to look for local opportunities to promote your business – setting up a coffee and cake stall at markets and school fairs, for example, or offering to cater local events. But the most powerful tool at your disposal when it comes to building a community is social media. In fact, social networks have now become the most indispensable marketing tool for Australian hospitality businesses. Increasingly, consumers are using mobile devices to find places to eat, and reading online reviews to help them make a decision. So if you’re not online, you’re missing out on one of the most important marketing trends in the hospitality industry. Here’s are just some of the ways you can use the internet to help market and grow your café business. Set up Facebook page and invite customers to follow you for news, menu updates and special offers. Use it to engage with them, gather their feedback, ask for suggestions and above all keep your café at the top of their mind. Positive reviews from genuine customers are pure gold, but most people won’t bother to leave one unless you ask them. As well as requesting reviews on your own site, encourage people to rate you on sites like www.beanhunter.com or www.goodfood.com.au. Keep your eyes open for surveys and polls too, which could get you some great publicity if your tribe is willing to speak out for you. People love looking at pictures of food! A well-shot photo on Instagram of a steaming cup of coffee or your latest cake sensation can be a great way to get people salivating – and even better, sharing your images and talking about how great you are. If your café is thriving and you feel it’s time to expand your premises, congratulations. But Shaun McGowan from Lend.com.au says “Before you take out a business loan to rent a bigger space, hire more staff or invest in more furniture and equipment, be sure to check your numbers and get professional financial advice. Always compare your business loan options.”. You need to be sure that the extra sales you can generate will cover the additional costs of your business finance, and that your increased overheads won’t leave you dangerously short of cash.